In planning for the future, establishing an estate plan is one of the most important steps you can take to protect yourself and your loved ones. 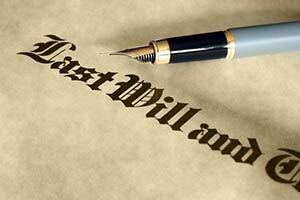 Proper estate planning not only puts you in charge of your finances, it can also spare your loved ones of the expense, delay and frustration associated with managing your affairs when you pass away or become disabled. 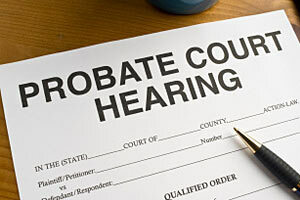 When a loved one passes away with just a Will, or no estate plan at all, his or her family is required to put the estate through a court­ managed process called probate. While most of our clients set up their estates through a living trust to avoid it, the majority of estates do go through probate, which can be a confusing, frustrating and arduous process. We’re here to guide families through that process. 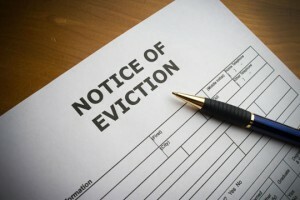 If you need to evict a tenant, this sections serves to educate landlords on the eviction process. You will find information about what is required in a three day notice to make sure it is effective. You will learn information about what type of notice is required based on the reason for bringing an Unlawful Detainer. Small claims court is proper for claims that do not exceed $10,000 for individuals and $5,000 for businesses. 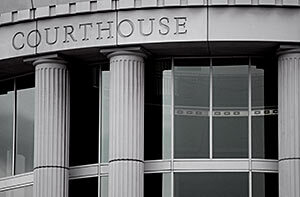 Neither party may bring an attorney to small claims court but that doesn’t mean you can’t get the benefit of an attorney’s advice to help you present your best case. Starting a new business or running an existing one is an exciting endeavor that’s often peppered with legal uncertainties. We’d love to help you in the crucial decisions that will secure the future of this asset and your profits.